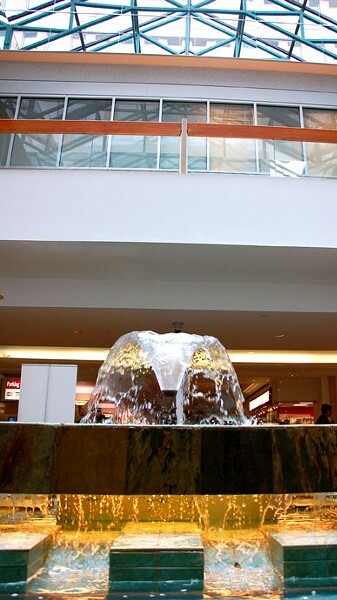 Highlights: International News, Shirt Shack, Smithbooks, Wicker Emporium. 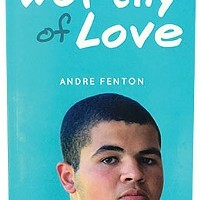 In Worthy of Love, the young poet’s debut novel, he tackles body image from a male perspective. 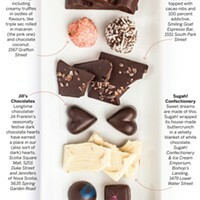 Sorry Russell Stover, we won’t be needing you anymore—Halifax’s chocolate-makers have Cupid covered.